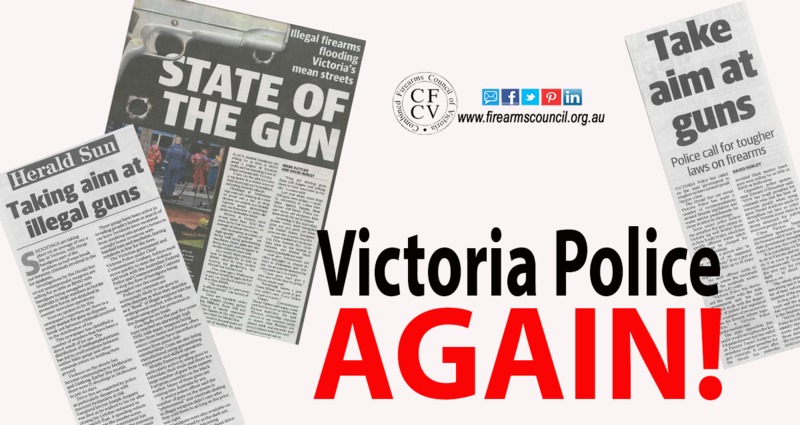 Just when you thought it was safe to come out, Victoria Police strike again. 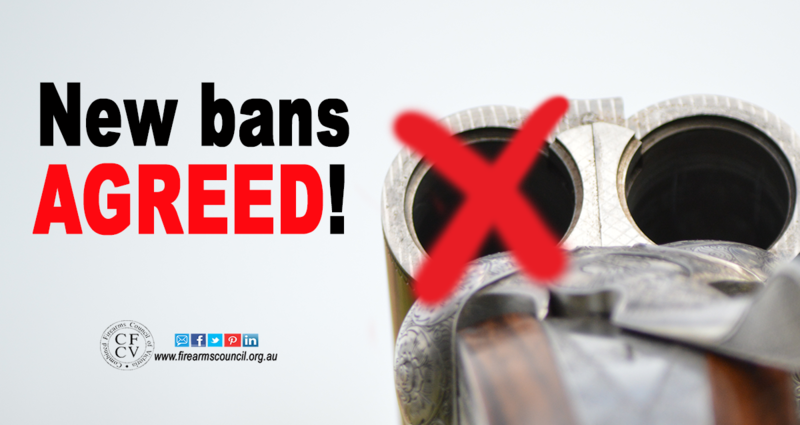 This week they had not one, but two articles in the Herald Sun lobbying for the state government to tighten up the way you store your firearms. 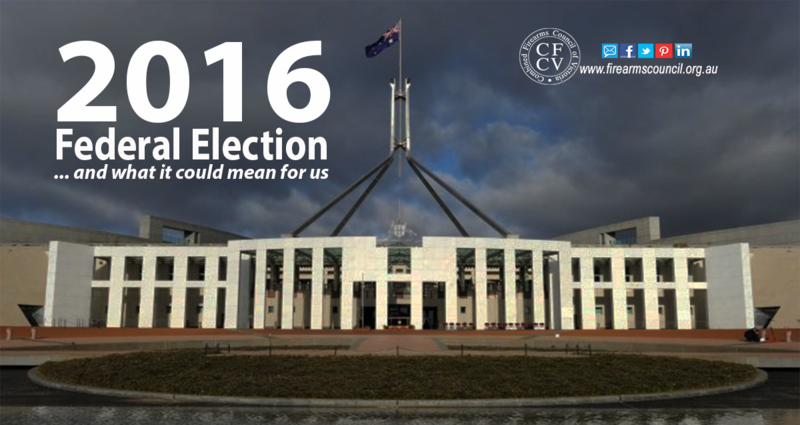 This article explains what the recent changes to the federal senate, and possibility of a double dissolution, could mean for shooters. 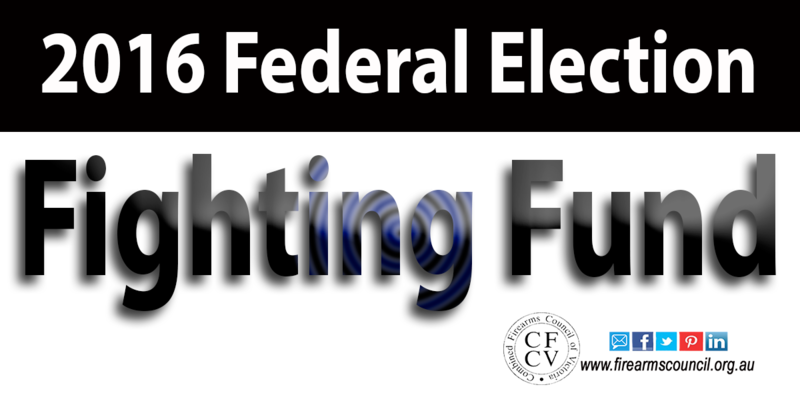 The CFCV is aiming to raise $20,000 to fund it’s fight for this year’s Federal Election.